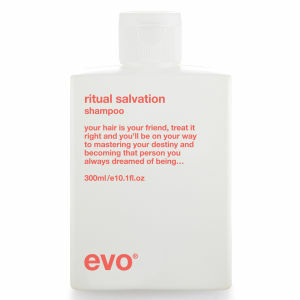 Boasting the tagline: “Saving ordinary humans from themselves”, the evo product range is an innovative yet sensible collection of products that has been created by the best hairdressers, designers and experts in the industry. 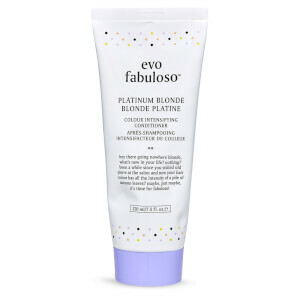 Born from a desire to produce a high quality salon range without the frills, the fresh and exciting evo haircare product range is available on HQhair with free worldwide delivery and free next day UK delivery when you spend over £50. 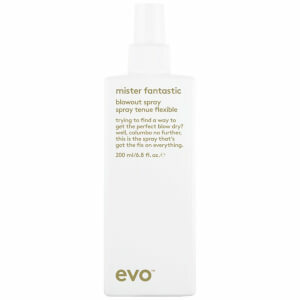 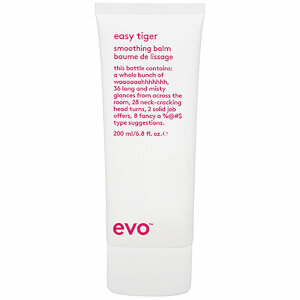 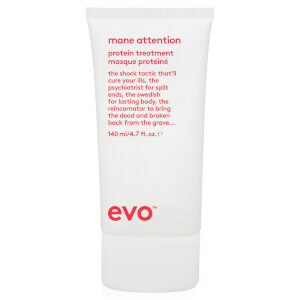 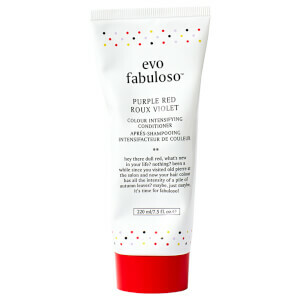 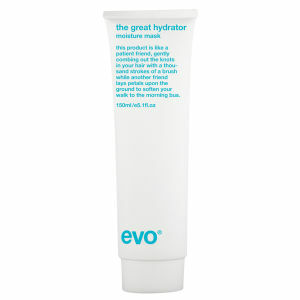 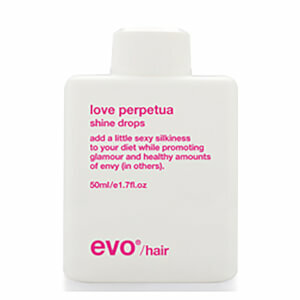 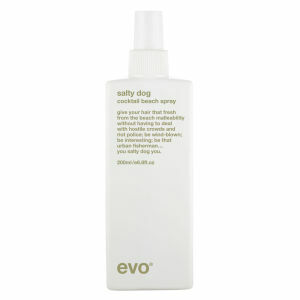 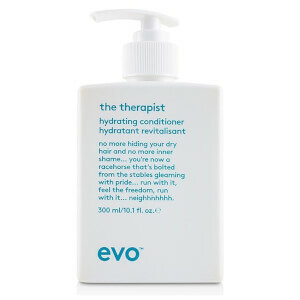 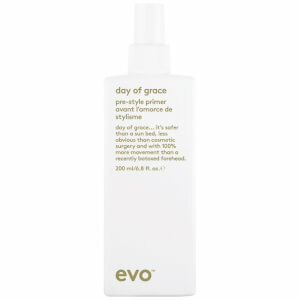 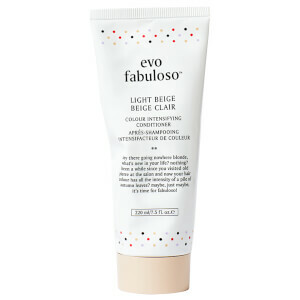 What is in the evo haircare product range? 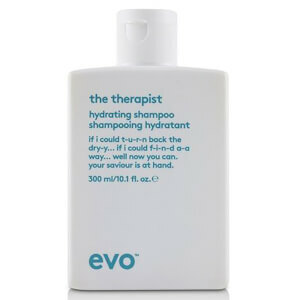 The evo haircare range contains a whole host of products ranging from volumising shampoos, moulding pastes, bonding gels, holding sprays and hydrating conditioners; it's just all about finding the perfect haircare for you. 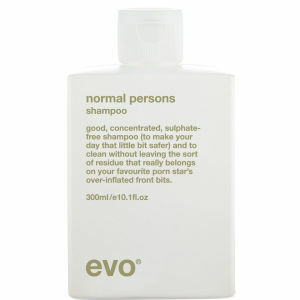 And with a range as extensive as theirs all stocked on HQhair, you’re bound to find something no matter your hair’s needs. 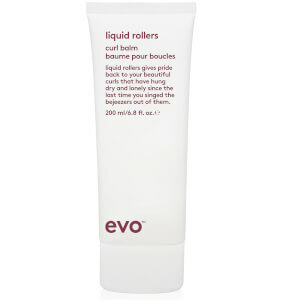 Finding the ideal product for you is easy with evo, as they split their products into ‘the five steps’ system; clean, condition, treat, style and finish. 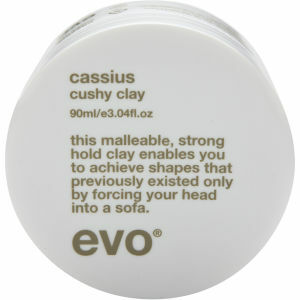 With each section having plenty of products within it, finding your hair’s perfect partner is easy. 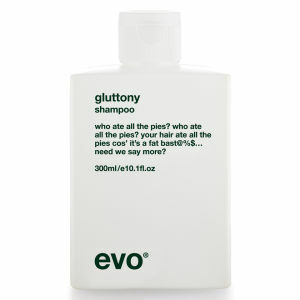 Touting themselves as “sweet revenge against an industry of over-inflated truths”, the evo product range steps outside the normal realm of truth-stretching invention to help people think a little and look good, all at the same time.